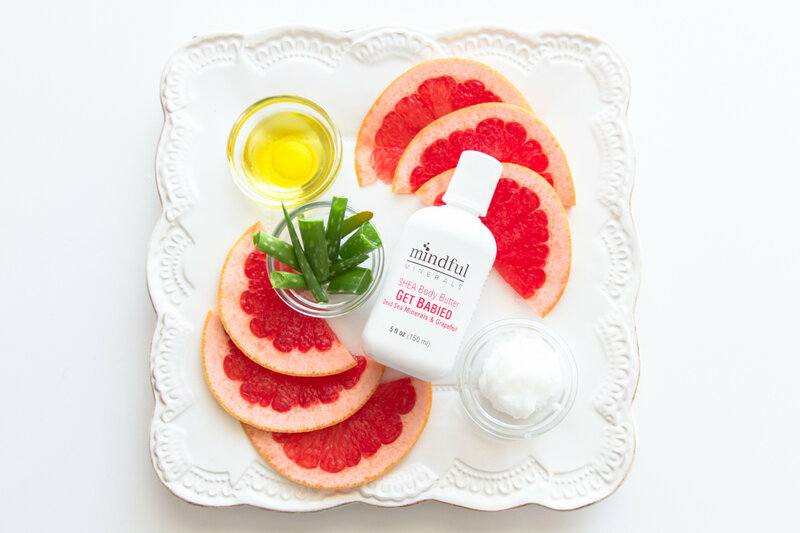 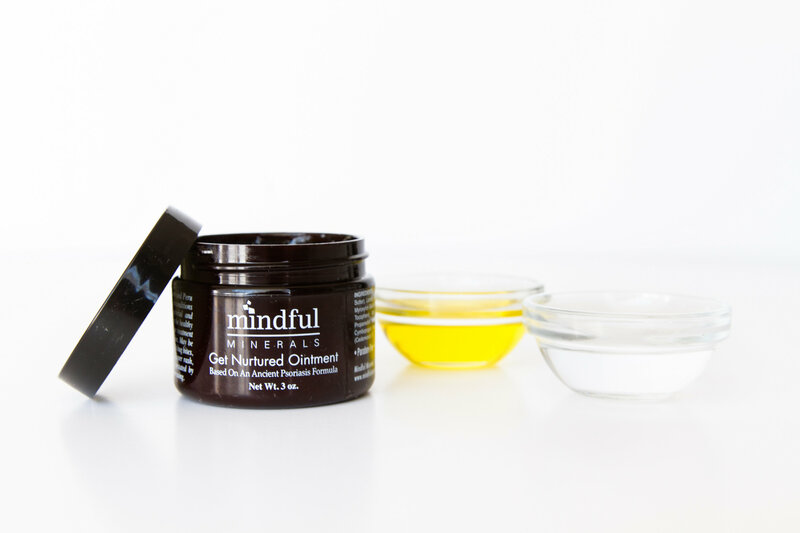 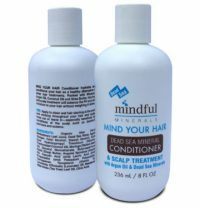 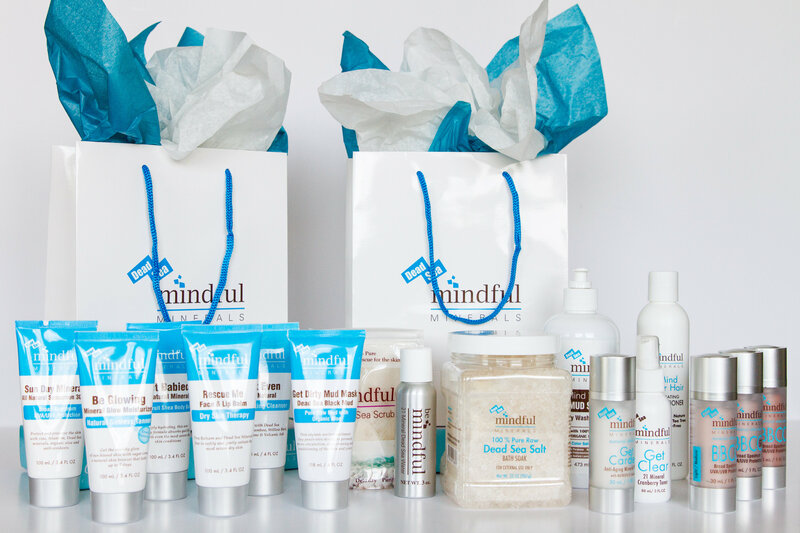 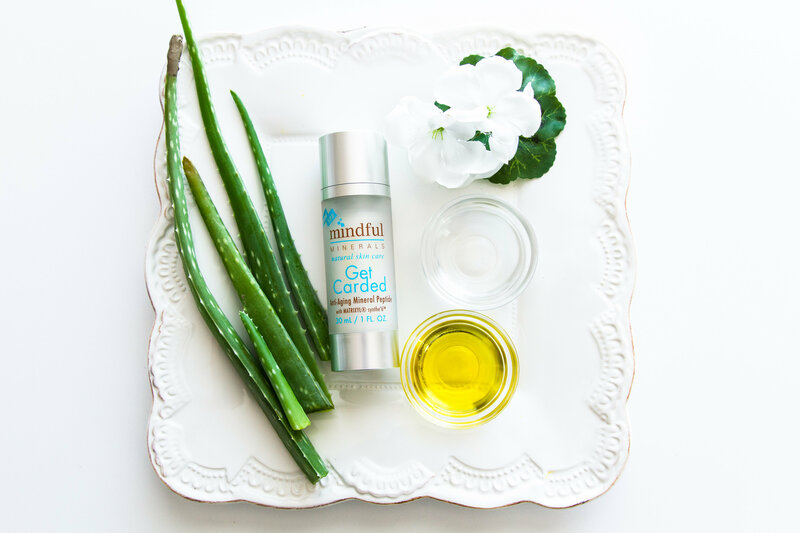 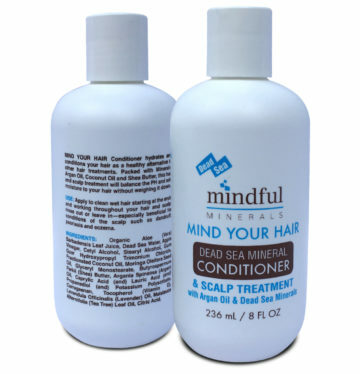 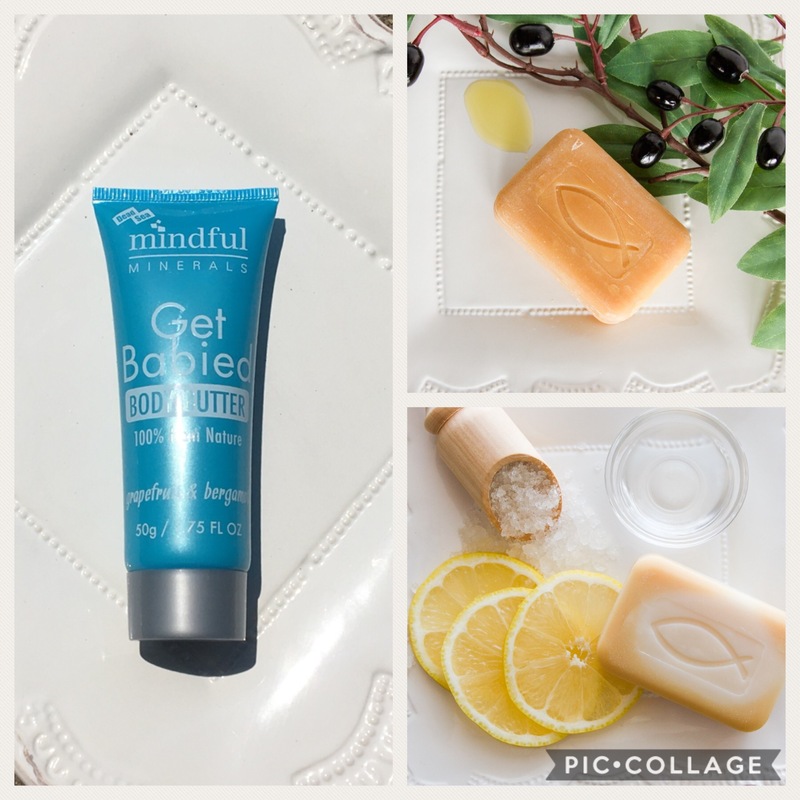 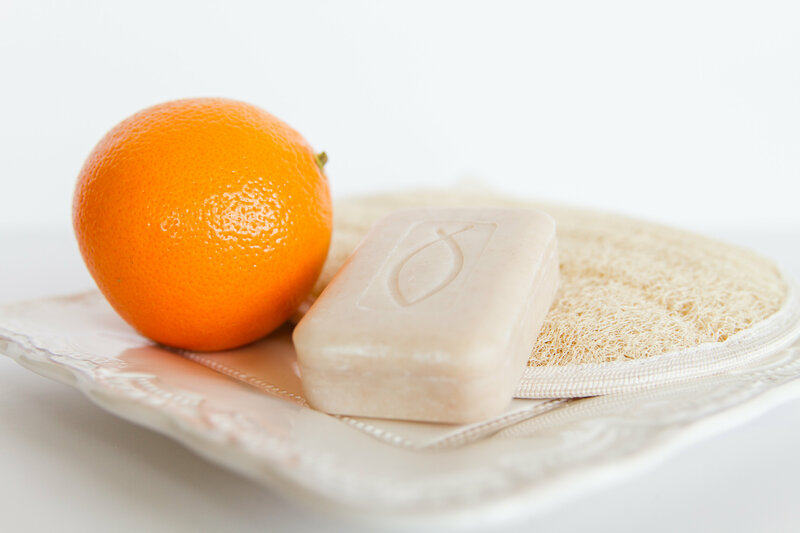 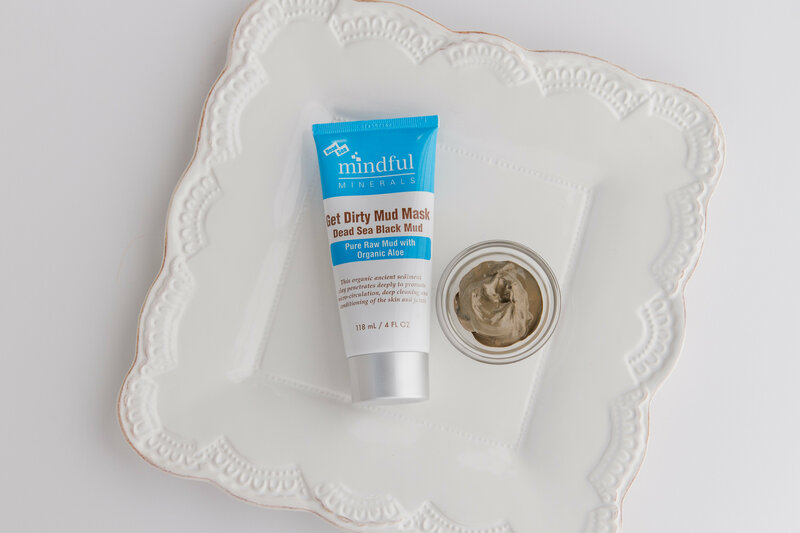 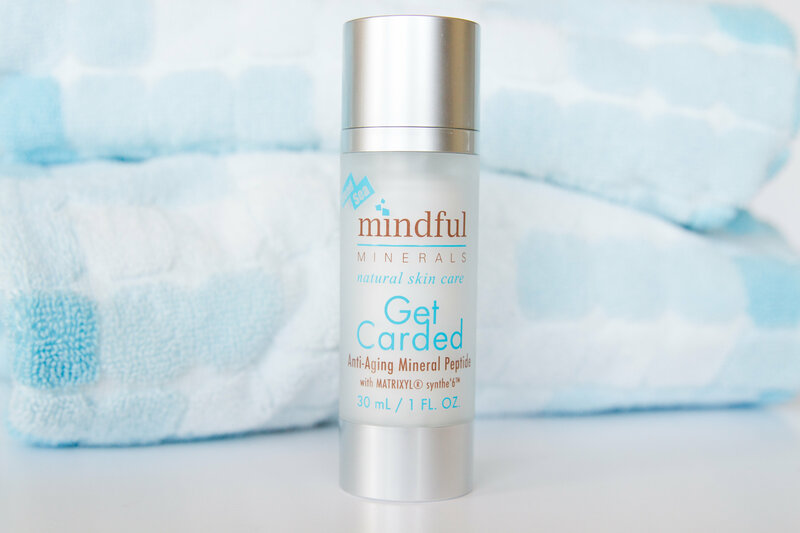 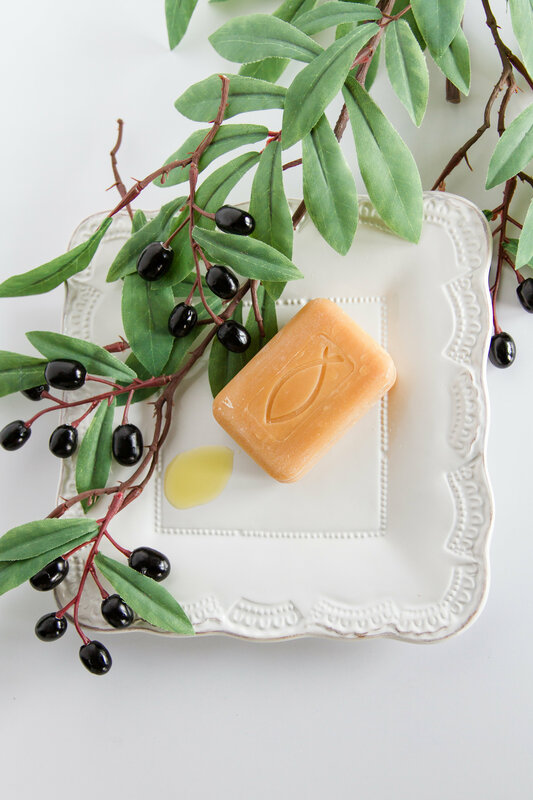 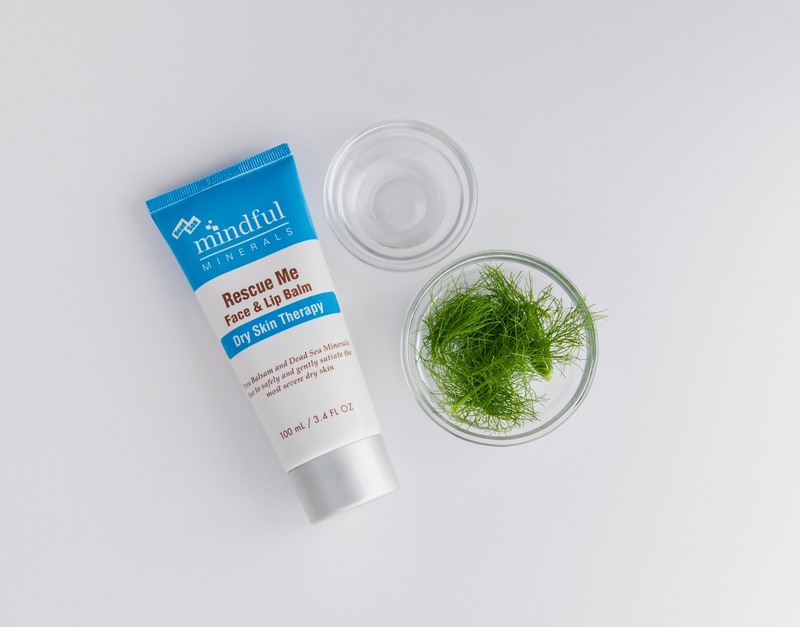 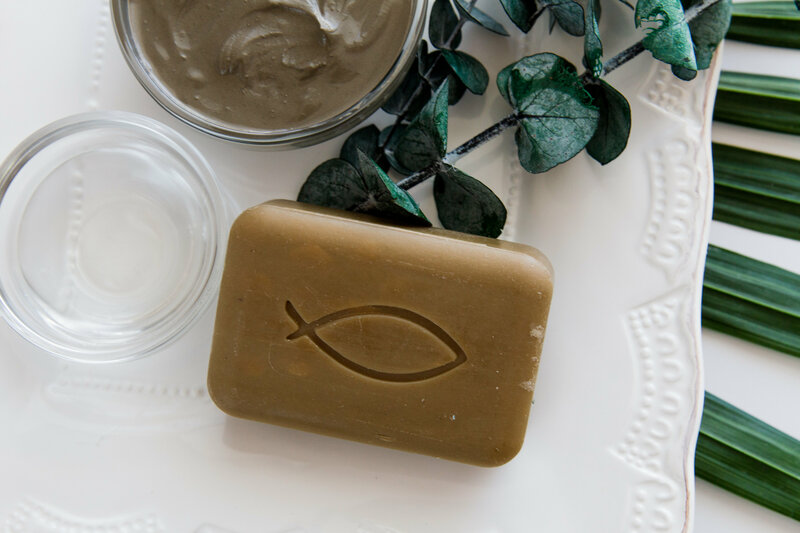 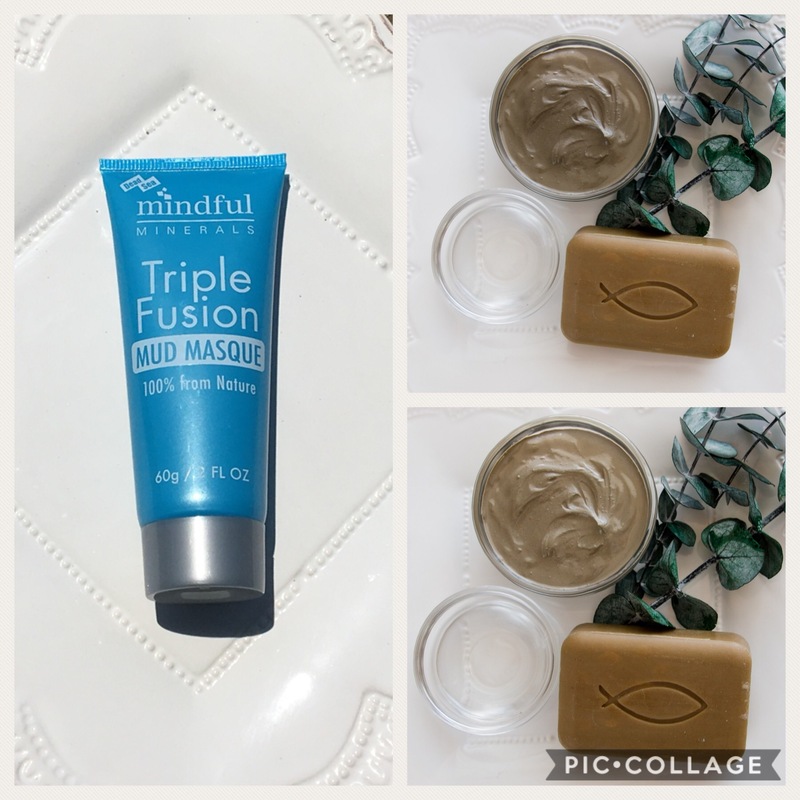 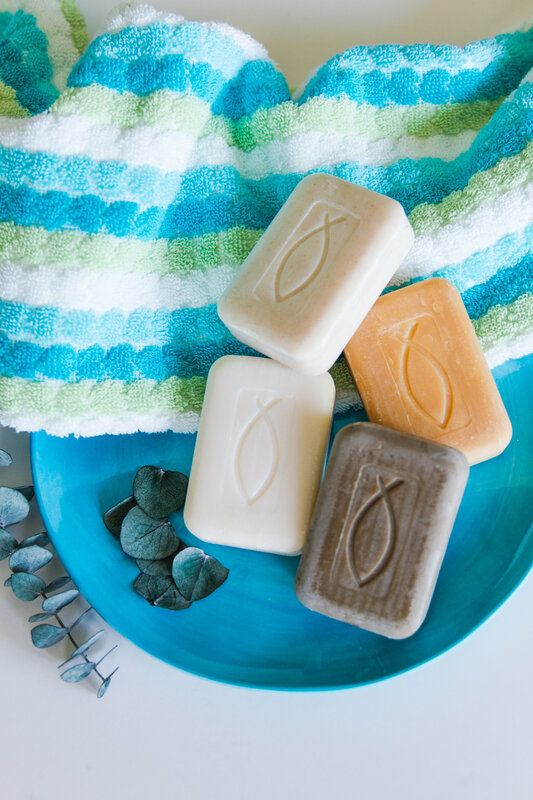 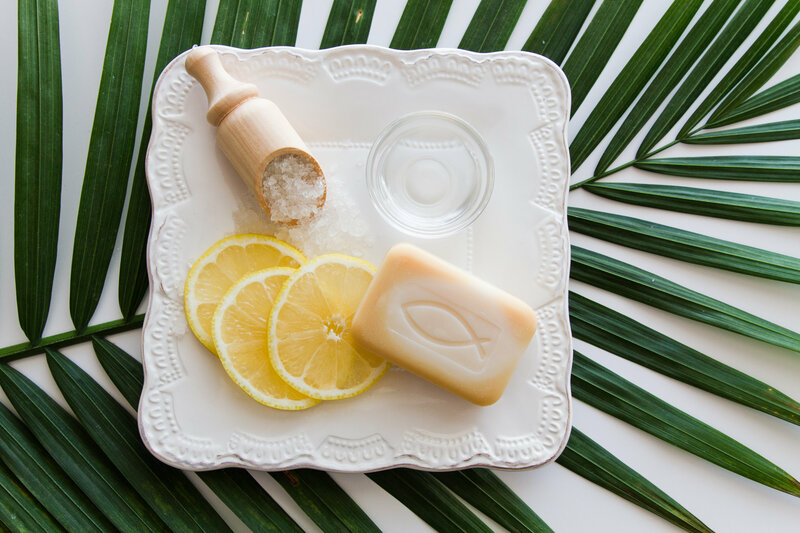 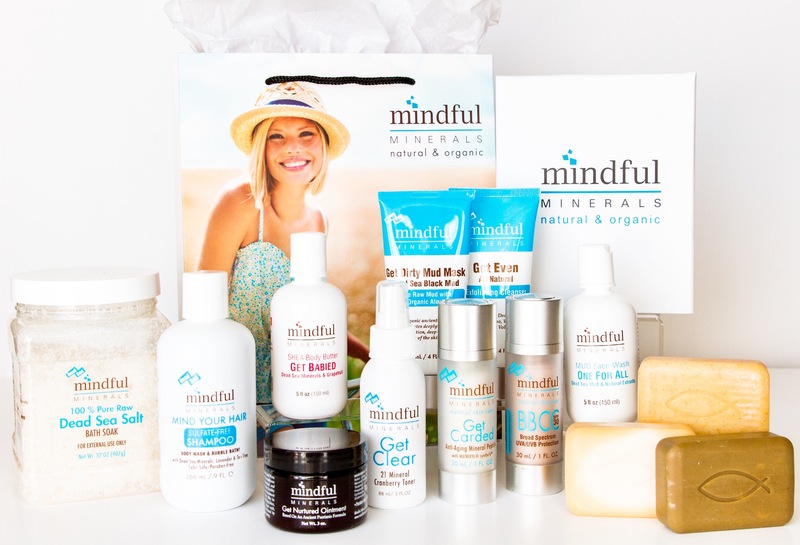 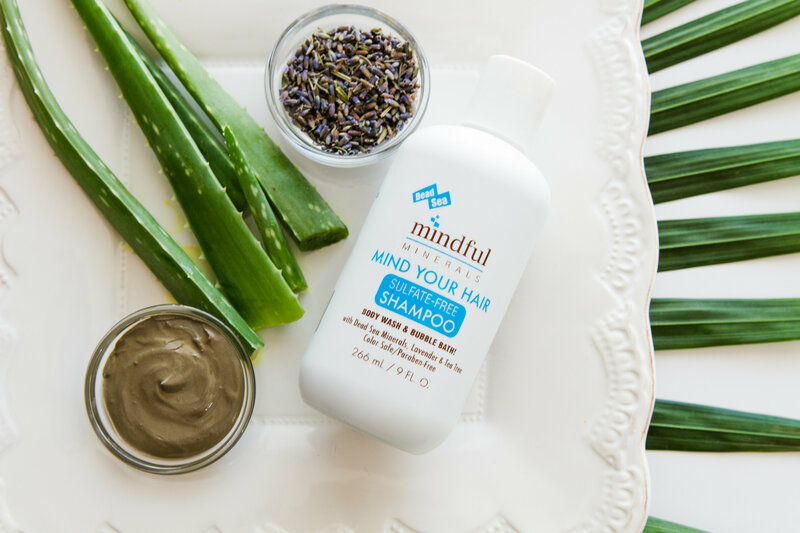 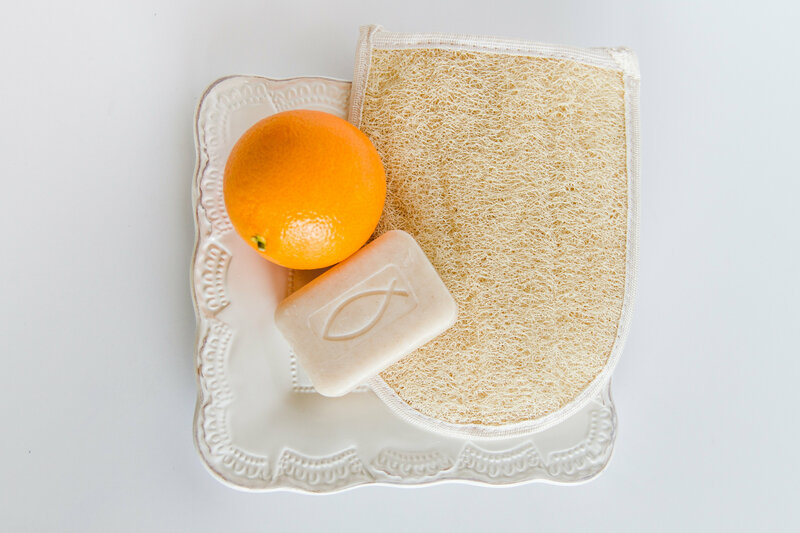 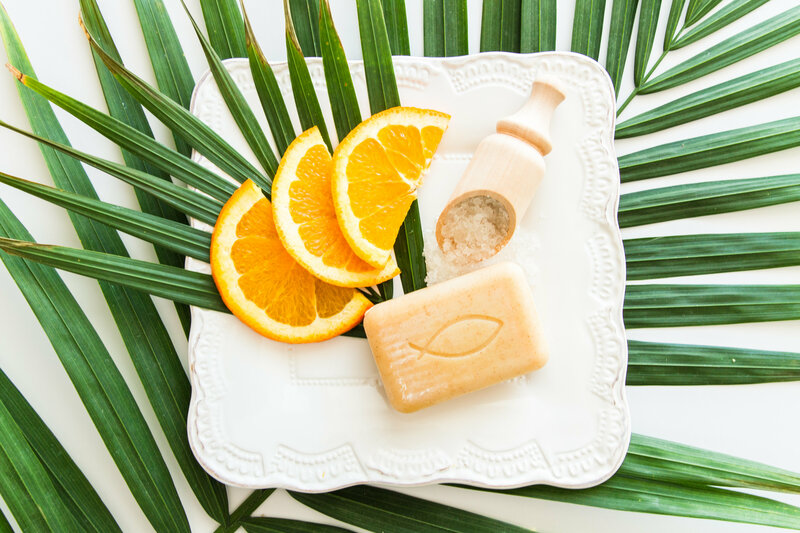 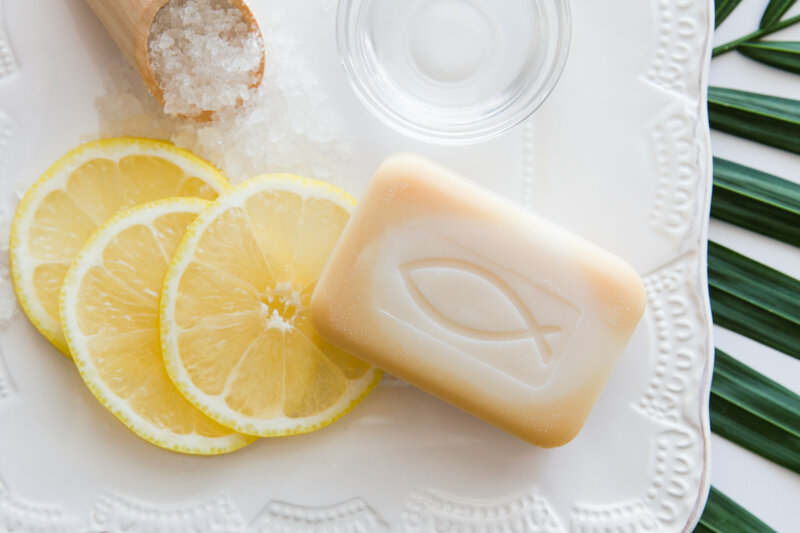 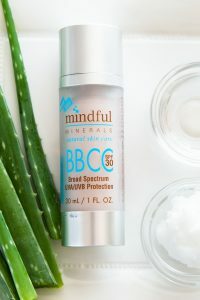 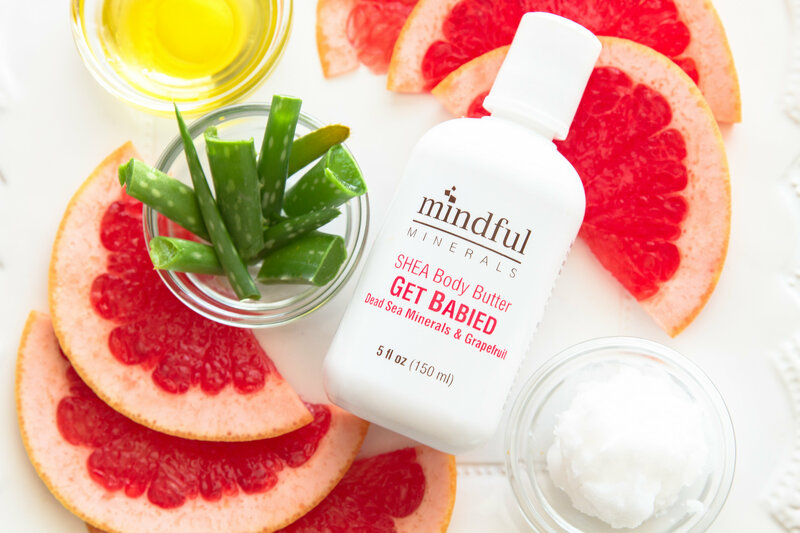 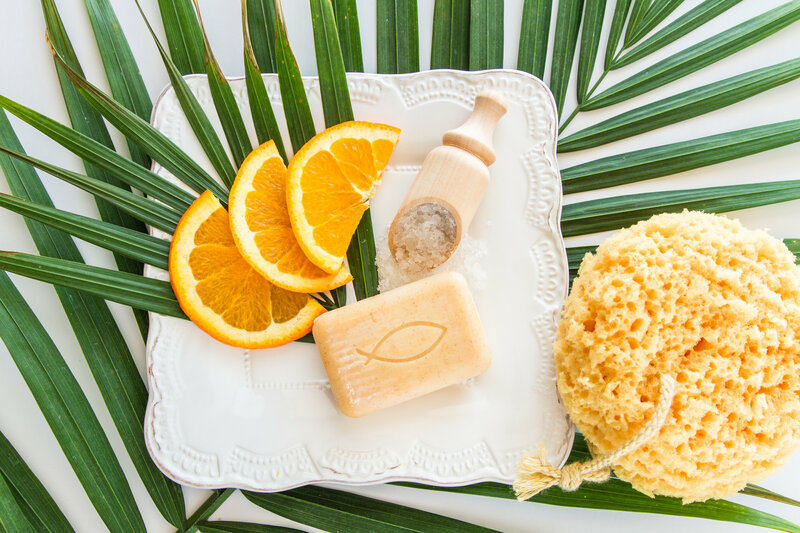 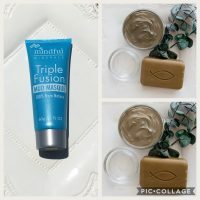 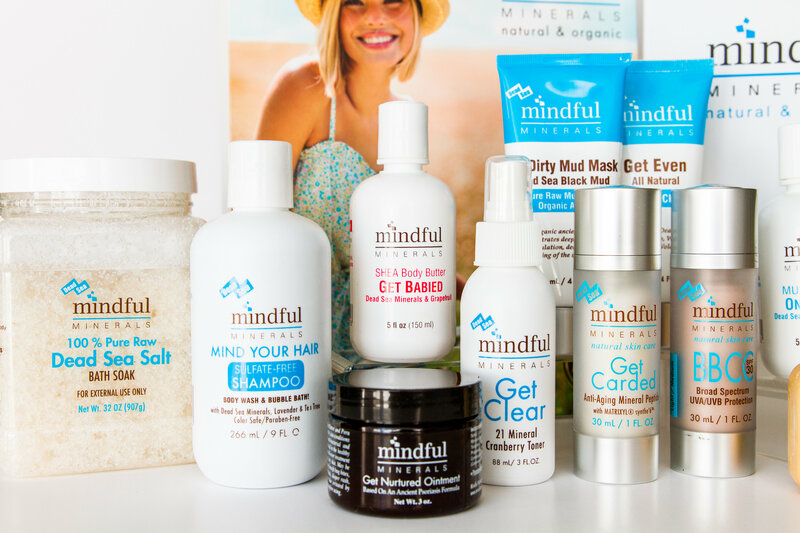 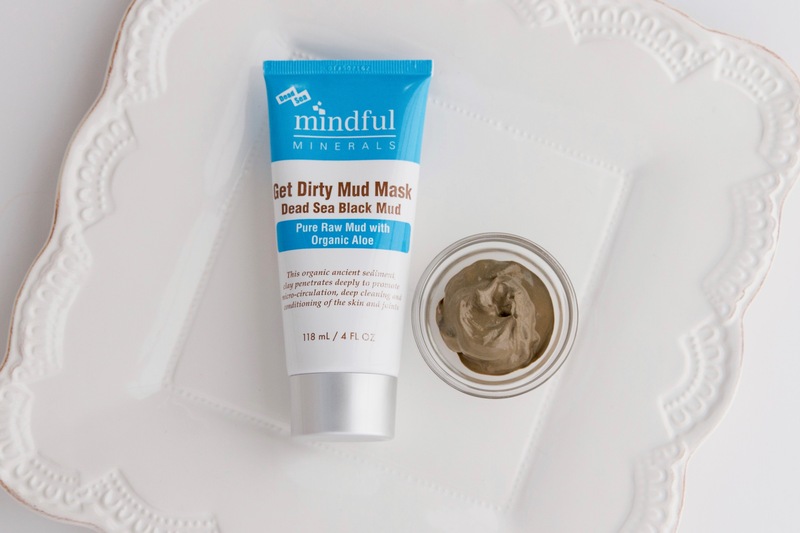 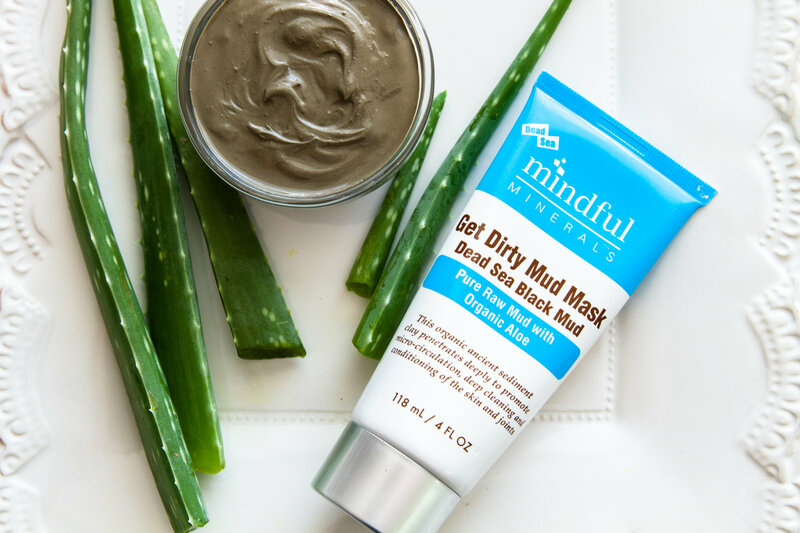 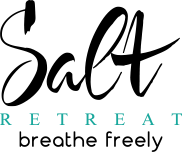 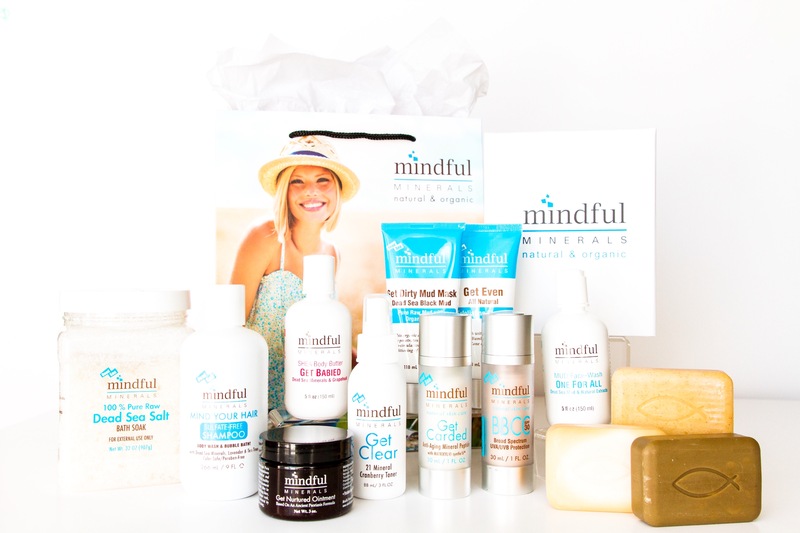 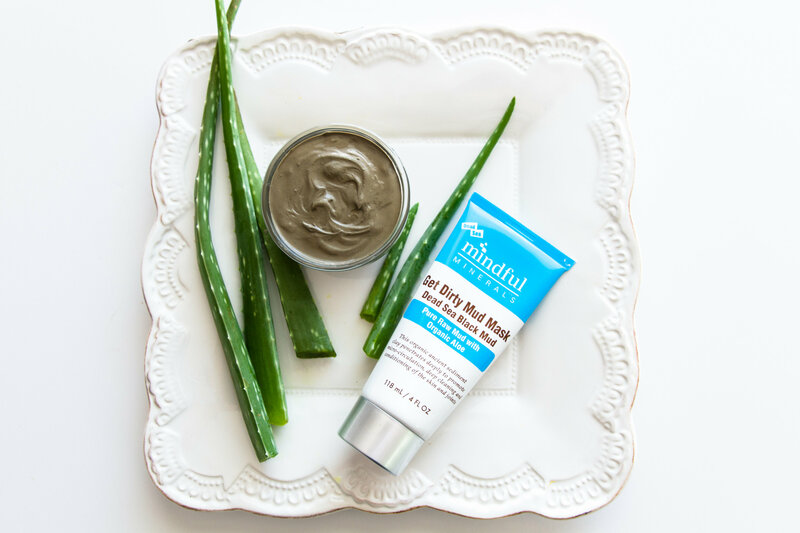 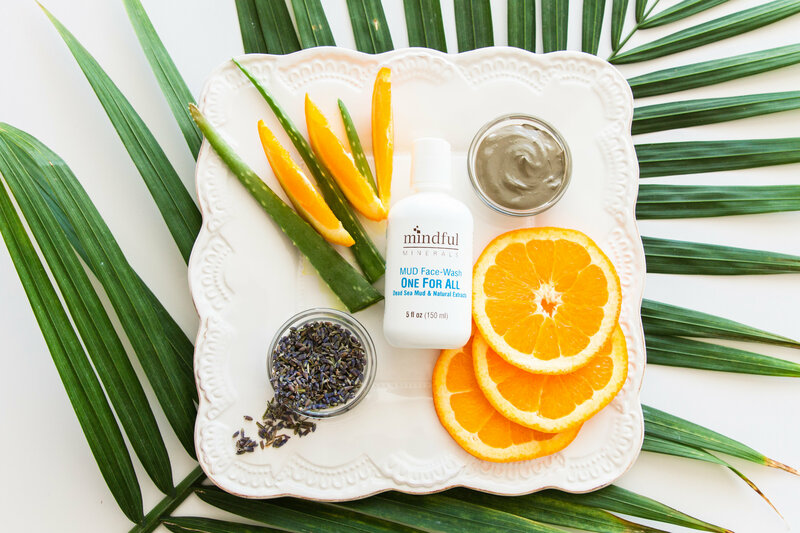 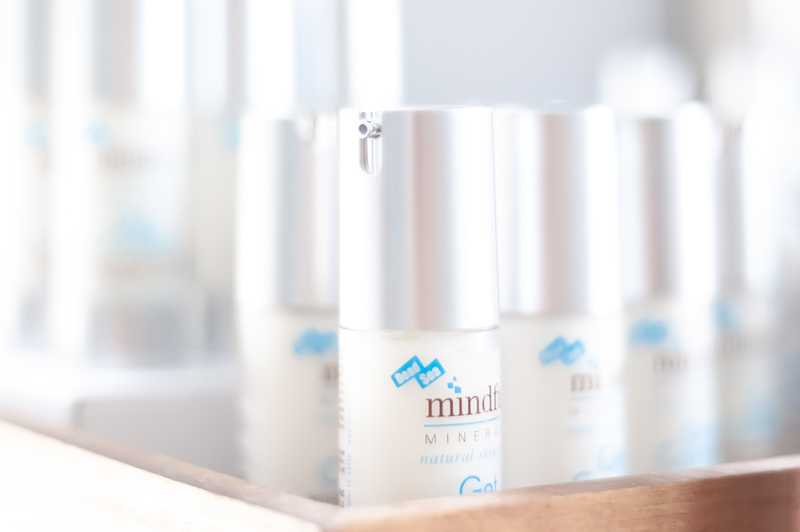 We proudly carry Mindful Minerals products – salt and mineral based wellness products completely free of harmful chemicals such as parabens, petrochemicals and artificial fragrances. 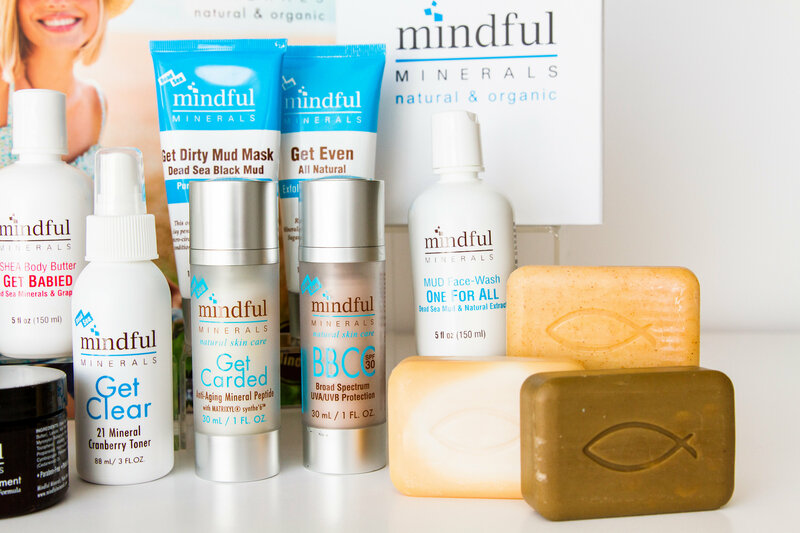 We selected this product line with great care, based on our personal results and conviction that healthy products can be extremely effective and very affordable. 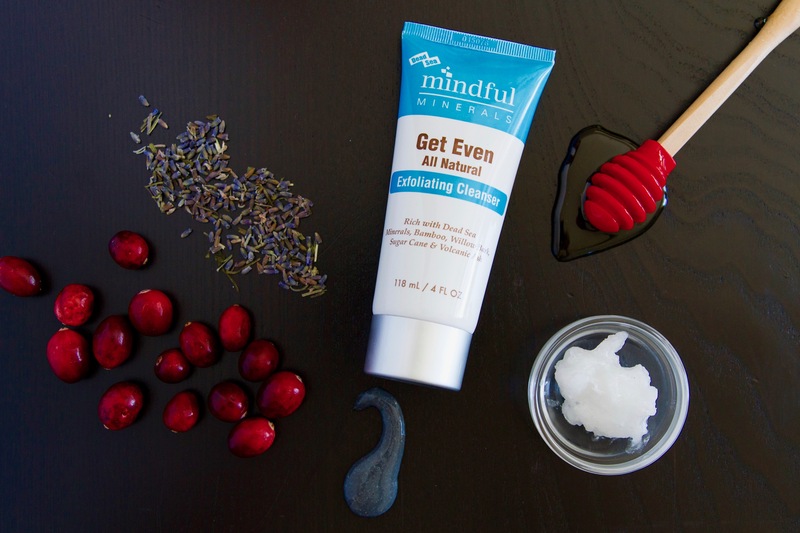 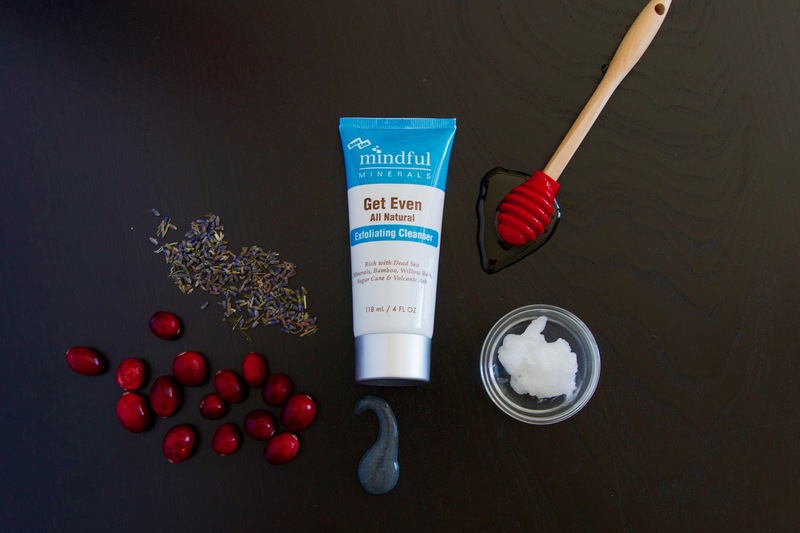 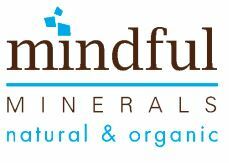 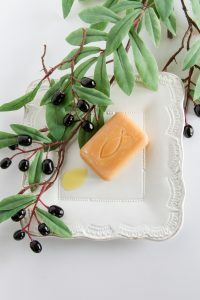 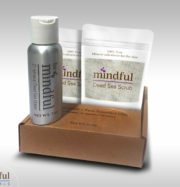 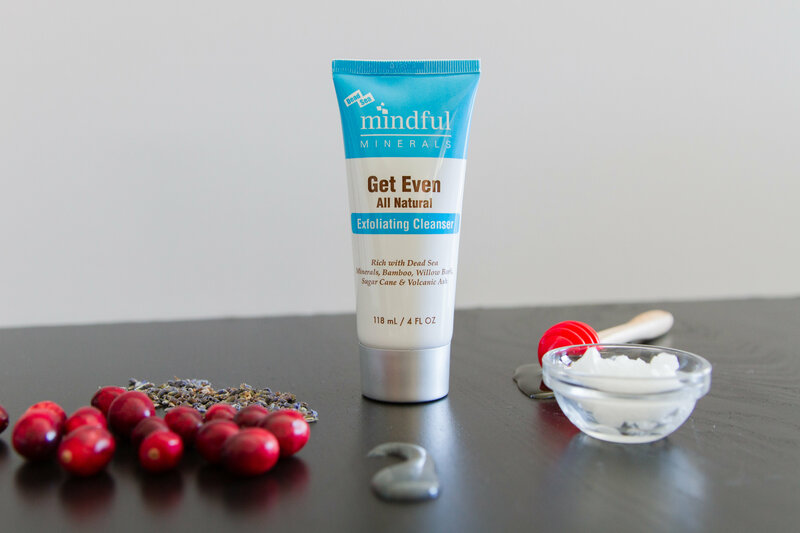 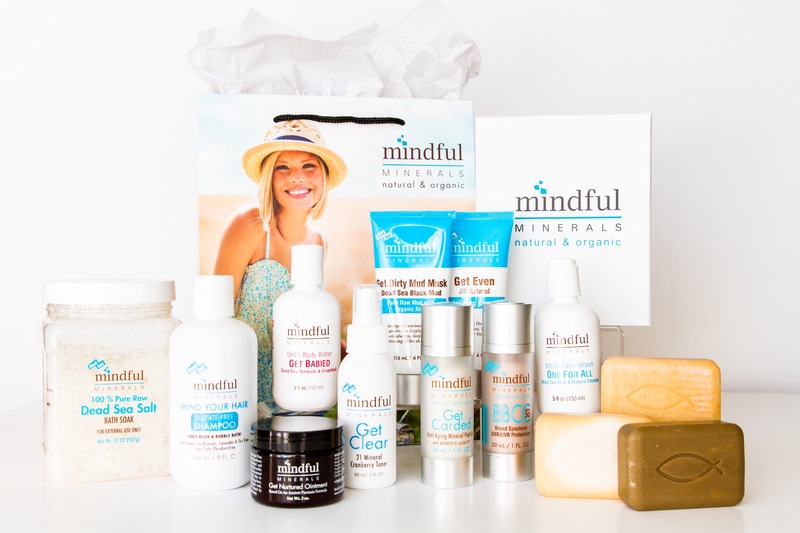 “Mindful Minerals is not just the next trendy product line with a cool name. 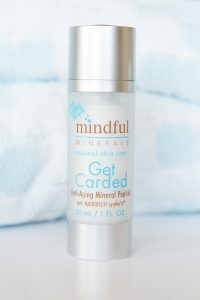 Mindful Minerals is about bringing you ecocentric, highly effective products that not only benefit you from the inside out, but do it in a responsible way–responsible for bringing you effective change and improvements to your skin, responsible for ingredients that are safe for your body and the environment and all at an affordable price so that you can act responsibly when caring for your health and your family. 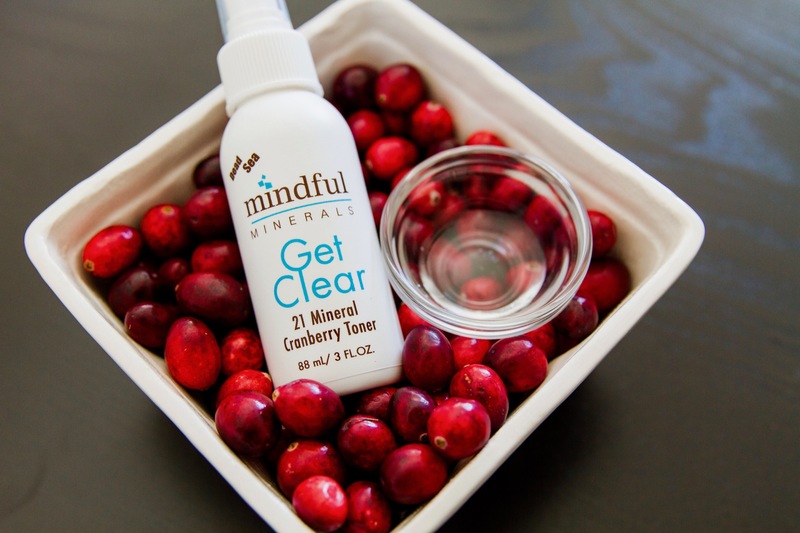 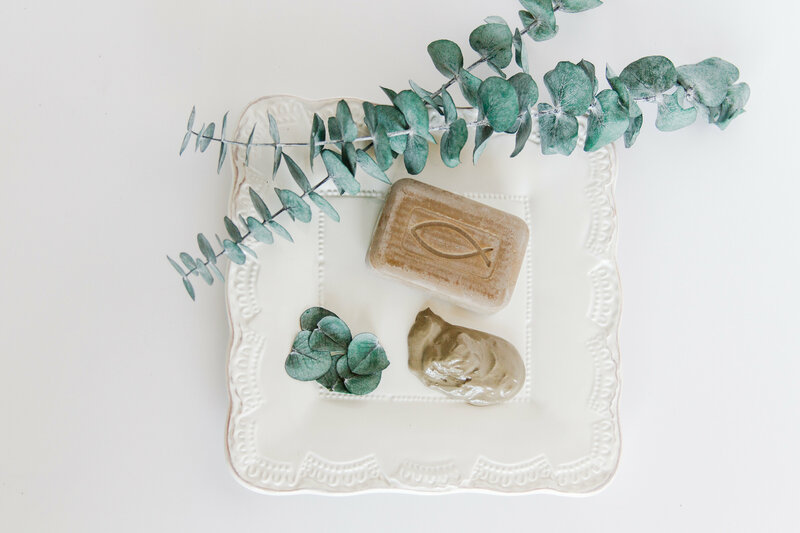 See, at Mindful we believe these precious minerals harvested from the Dead Sea should be shared with everyone and that you should never experience “buyer’s remorse” when trying to afford healthy choices for you and your family.